Welcome to Legend Auto Sales! We are the one-stop source for great pre-owned automobile deals, professional service, and reliable repairs in the Burien-Seattle, WA area. 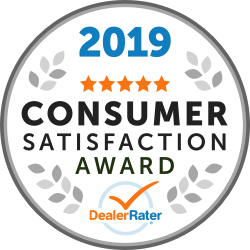 Whether you’re looking for a used car and truck dealer for purchase or trade-in, or need to service your existing vehicle, you’ve come to the right place. 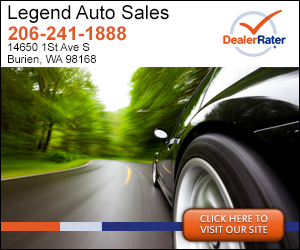 Family-owned, honest, and trustworthy, we are one of Washington’s largest pre-owned dealerships. The genuinely friendly service was outstanding. Cesar Munoz is very accommodating & considerate of our needs, & was able to get us in a new vehicle same day, that was exactly what we were looking for in regards to our little families needs. He really took the time to listen to our concerns & made this car shopping experience so easy & stress free. Great experience buying car. Eduardo was patient and very helpful. Answered all my questions and did everything in his power to help find perfect car.